The eye care sector is growing and the major push is coming from the technological innovations taking place. The eye care market has seen rapid growth in past some years. 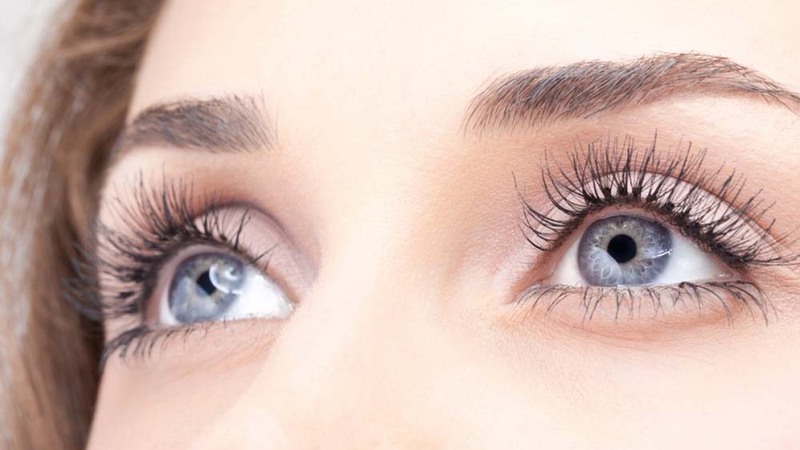 Consumers are as concerned about the health of their eyes as they are for other body parts. Brands in the eye care segment are bringing in the best of technology and innovation to treat the eye ailments. Dry eye has been a major concern for patients in the eye care segment. With time, the segment has seen a lot of positive changes and technology has definitely proven to be a boon for patients. Though the great quality of treatments is available now, it is very important for people to know everything about the dry eye in order to tackle it at the right time. A vague discomfort, watering, grittiness, blurring vision, redness, stickiness, foreign body sensation etc, are the common presenting symptoms in a dry eye patient. Dry eyes can either be due to a decrease in tear secretion or increase in tear evaporation. Upon tear evaporation, a reflex phenomenon kicks in, called as blink that helps to restore an even tear film over the eye. A normal person blinks 15 -20 times per minute. Various glands secrete various components of the tear film. Abnormal secretions from any of these glands cause an unstable tear film. The era of computers and electronic gadgets has meant an unprecedented freedom from pen and paper but also freedom from natural tears. Alteration in the tear secretions can also be contributed to the hormonal changes, especially in postmenopausal women. Chronic inflammation of the glands along the lid margin is another reason for dry eye. Chronic and repeated eye allergies are also a reason for constant inflammation, thereby forming abnormal vessels around these glands and interfering with normal secretions attributing to dry eyes. Dryness in itself is a reason for inflammation and vice versa, continuing as a cycle. Various treatment modalities have been tried in the past few decades, such as artificial tears, anti-inflammatory agents: steroids for short-term, immune-suppressants for a longer duration, omega -3 fatty acids, lid scrubs, lid massage, warm compresses, and also a combination of all these. Different treatment combinations have been tried in futile. A temporary relief was noted, but not a permanent cure. M22 OPT (Optimum Pulse Technology) is the most advanced intense pulsed light (IPL) technology that has found its way to treat the evaporative dry eye. IPL has been found to relieve the patients of their dry eyes, and hence started the journey of IPL to the eye. IPL uses a near-infrared light of different wavelength to target different cells. An appropriate wavelength is used for the eye treatment based on the skin type to prevent any skin damage. A selective photothermolysis, that is, a thermally mediated radiation damage is confined to a chosen targets at the cellular or tissue structural levels. In the eye, the abnormal inflammatory vessels have targeted that feed on the normal glands in the lid margin. These abnormal vessels are eliminated post IPL, thereby restoring the normal gland function and hence a normal tear film. Innovations make our lives comfortable. It is because of the good use of technology that has brought great changes in consumers’ lives. The eye care sector is a growing one and needs more such ideas and inventions to take it way forward. This article has been authored by Dr Sri Ganesh, Chairman & Managing Director, Nethradhama Hospital Pvt. Ltd.
Educational Initiatives by Government in 2018.. This is the Age of Edupreneurs..
“Honesty and Determination is the Key”.. Fit Future- The Indian Fitness Industry..
5 Easy Ways to Keep Stress at Bay..
5 Reasons to Stay Away From Cryptocurrency..